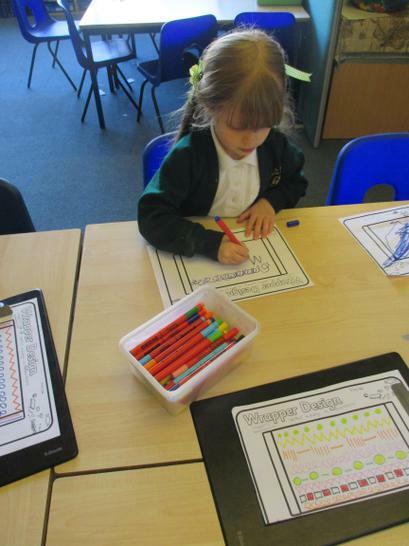 Keep practising the rainbow writing sent home each week, showing you the letters we are learning in school and how to write them. Do some of the fun fine motor control games and activities handed out at parents evening - such as squeezing playdough/pegs in time to music, squeezing a ball, threading beads, using tweezers to pick up seeds. 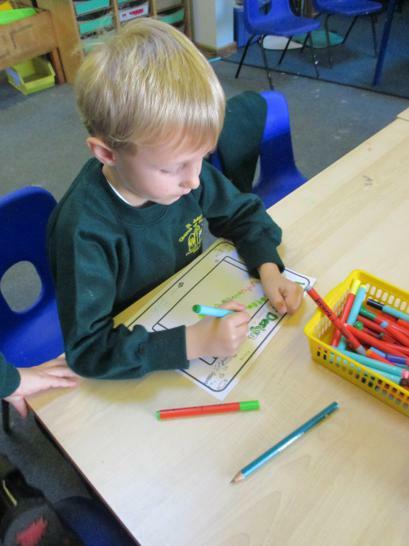 Practise writing their names, making sure they have a capital letter at the start of their names. Do some patterns in colourful pens or in trays of sand/rice/shaving foam (zigzags, rainbow shapes, circles, loop the loops etc). 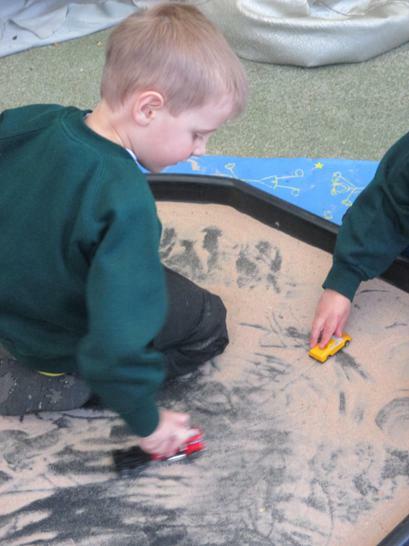 Our new spring term has started well and the children are coming into school each morning and taking part in 'doodle time'. They are beginning to write simple sentences and sound out words on mini whiteboards. 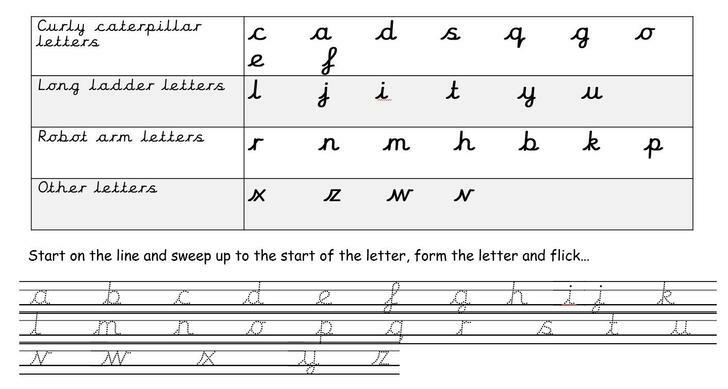 Any practise you can do at home to help your child get better at their writing would be GREAT!! Your child could bring in some writing they do at home and we can share it on our WOW wall!